I’m so excited to offer you these red carnelian pillars. These are pure, gorgeous Sacral Chakra magic and their look is mesmerizing. They appear almost exactly like the surface of the planet Jupiter. The colors seem to sway and undulate amongst themselves as if they are a living, breathing mineral. You can see and feel the magic immediately. Carnelian is one of my favorite stones already, and these unique and powerful carnelian pillars are stunning examples of this beautiful and magical stone. I cannot wait for you to receive yours! This unique carving will open the channel between your Solar Plexus and Sacral Chakras. Hold these in Solar Plexus and Sacral Chakra work. You want to hold this stone with the flat side against your Solar Plexus, and cup your hands around it. What you are doing here is sending and receiving carnelian’s fiery energy. Carnelian invokes passion, creativity, sexuality, and sensuality. Sacral energy manifests in creativity, being at peace, and can even show up as weight loss. Your Sacral and Solar Plexus Chakras work together to empower you, boost sexuality, creativity, and confidence. We empaths can hold too much energy in the upper chakras, blocking the lower chakras. 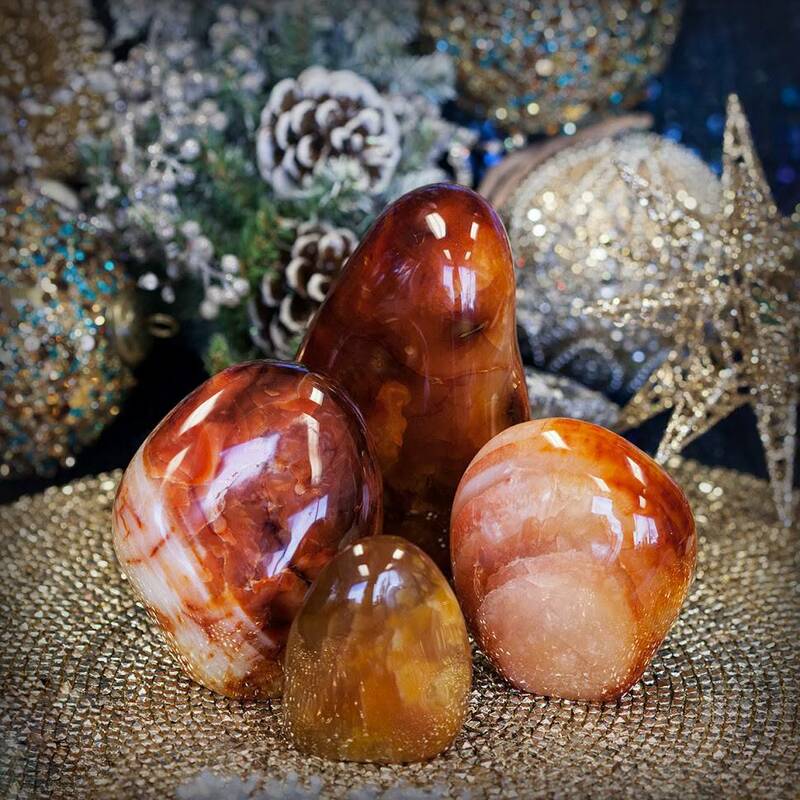 Working with your carnelian pillar will help you access your lower chakras in meditation. Pillar energy is all about helping you access something deeper, and opening something within that may not be accessible to you right now. This listing is for one (1) carnelian pillar. I have four sizes to offer you: Small (about 2-3”), Medium (about 3-4”), Large (about 4-5″), and X-large (about 5-6”). Yours will arrive lovingly parceled, with a single white sage leaf to clear energies. You will also receive a card describing the properties of your stone.